Why is the EGA Shop important? It funds our outreach programs! We have raised $3,454 of our $6,600 goal. 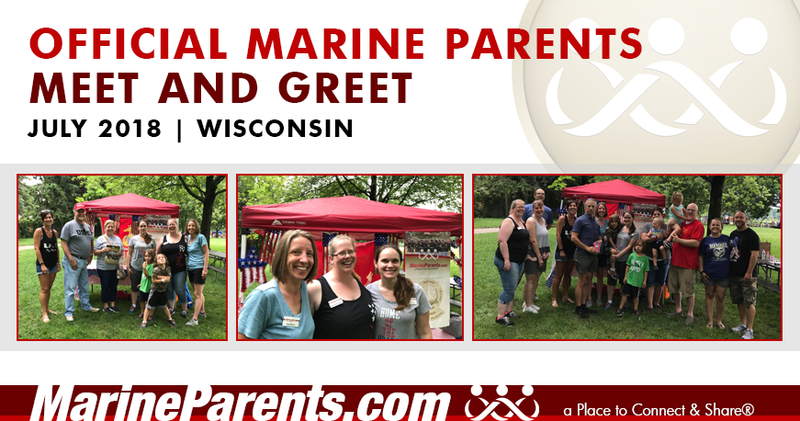 The 1st Marine District planned this trip and asked MarineParents.com to pay for it. 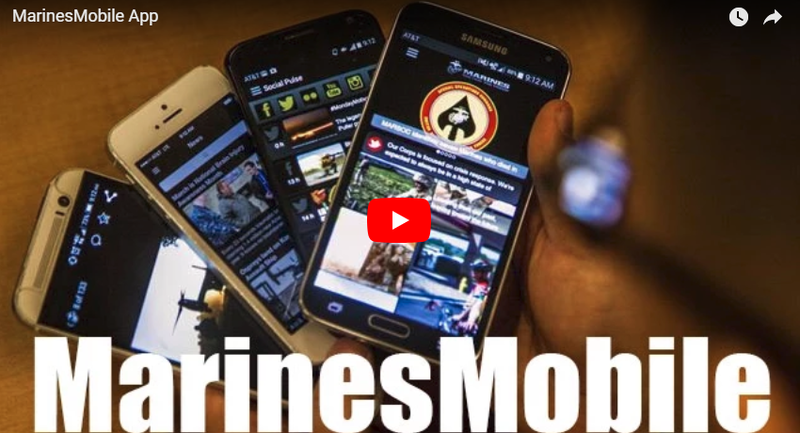 Help us support these Marines. Donate now. Marines often work odd and long hours. For the most part, the Marines that come to mind are Drill Instructors or Marines deployed, and rightfully so. However, often lost in the shuffle are Marine Corps Recruiters. 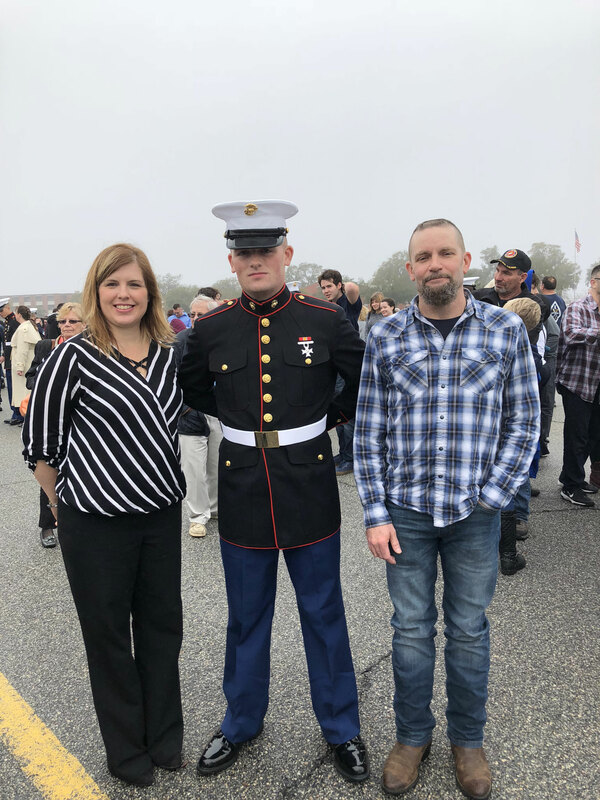 Recruiters spend a large amount of time away from their families conducting poolee functions, driving poolees to and from MEPS, and filling out paperwork. Recruiters work long hours seven days a week and do not get to spend much time with their families. 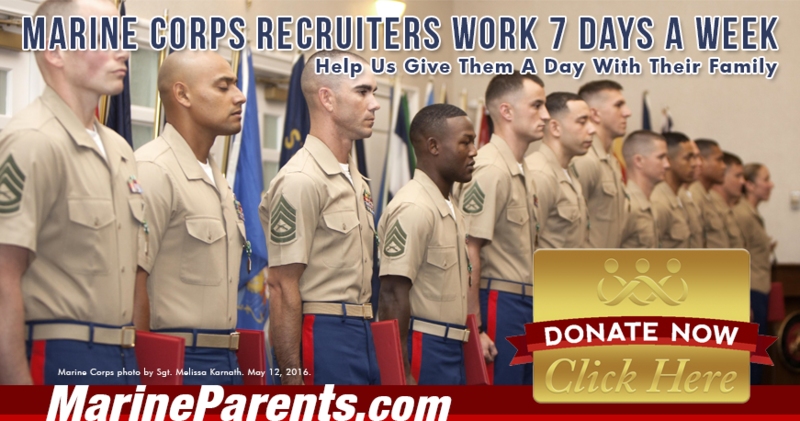 MarineParents.com is holding a fundraiser to give a group of Marine Corps recruiters and Marines who work in the recruiting offices from the New York city area a break from their duties by sending them to Six Flags in mid July to spend some much needed time with their family members. Click here to donate now. Our goal is to raise $6,600 to cover admission fees and transportation for each Marine and family member in attendance. God Bless and Semper Family! Do you know why our online store, the EGA Shop, is so important? Because it funds our outreach programs! In the past five years we have spent $2,454,175 on outreach programs for Marine families, and $1,641,815 of that came directly from store sales. Over 67% of what we do would not be possible without significant income from the EGA Shop. Support Marines and look good doing it, by shopping at EGAshop.com ! Please spread the word to your Marine family and friends, and "like" the EGA Shop on Facebook. Tricia is the proud daughter and mother of Marines. Her father was a Marine during Vietnam and her son has been a Marine since October 2015. Tricia will be running the MCM10K in Washington, D.C. this year. Alice is a Facebook volunteer currently serving as a Group Guide for Kilo Company, Parris Island. 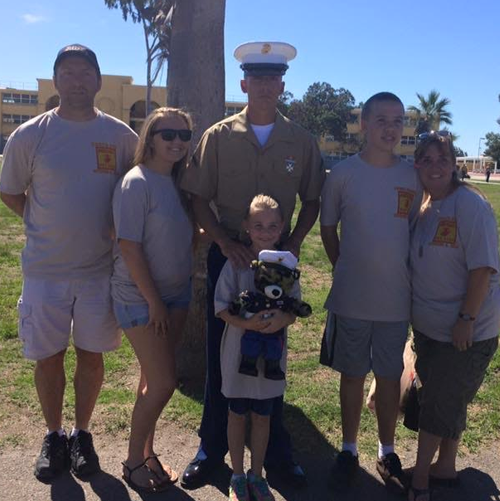 Alice became a member of Marine Parents in the beginning when her Marine first became a Poolee. Because of the support she has received, becoming a Marine Parent Volunteer was an opportunity to give back to the new parents just beginning their journey. Each person left with a luminary bag, as well, in order to honor Gold Star Families on Gold Star Family Day on September 30 of this year. Everyone enjoyed themselves and agreed that they would be in favor of doing another event like this.